In late 2016, Will Shrapnel and his HeliMods team took on a challenge that has vexed the emergency medical service (EMS) industry for decades. How do we beat the clock and get critical patients to the care they need inside the “golden hour,” and in the safest possible way for both patient and medic? At the time, Shrapnel recounts that there were significant advances in stretcher technology, with applications of high-powered portable batteries and hydraulic lifting systems paving the way for innovation and the development of advanced power-lifting stretchers. 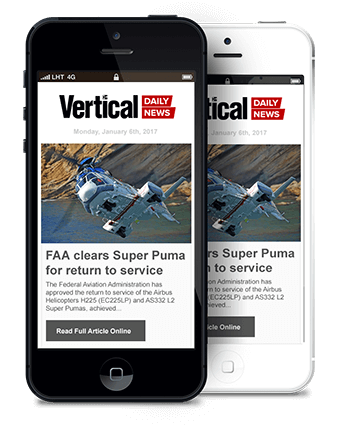 Due to the significant technical complexity required to achieve this, both the industry and end-users had deemed the task impossible. Fast-forward to today and HeliMods has not only solved the challenge but also placed its patented Powered Aero Loader™ (PAL™) technology into Ornge’s entire fleet–one of the largest fleets of EMS-configured AW139s in the world. So, how did this Aussie SME (small- and medium-sized enterprise) solve the seemingly impossible challenge and launch itself onto the global stage? Fundamental to its success has been an uncompromising drive to innovate and to persevere through the toughest problems. These principles are at the very core of HeliMods’ DNA. Interestingly, these are also deeply rooted characteristics in Shrapnel’s family history. Will is a direct descendant of Lt.-Gen. Henry Shrapnel, a British Army officer and inventor of the anti-personnel artillery munition bearing his name, an invention that vastly improved the technology of the day. “The desire to innovate and to persist through solving the toughest problems has always been a driving force for me,” said Shrapnel. “It’s something I’ve carried with me from my family history, and that I’ve equally carried forward throughout my business and into my team. HeliMods has continually invested in the best technology, people and infrastructure to allow the organization to bring more diverse and innovative solutions to market. The PAL was no different. 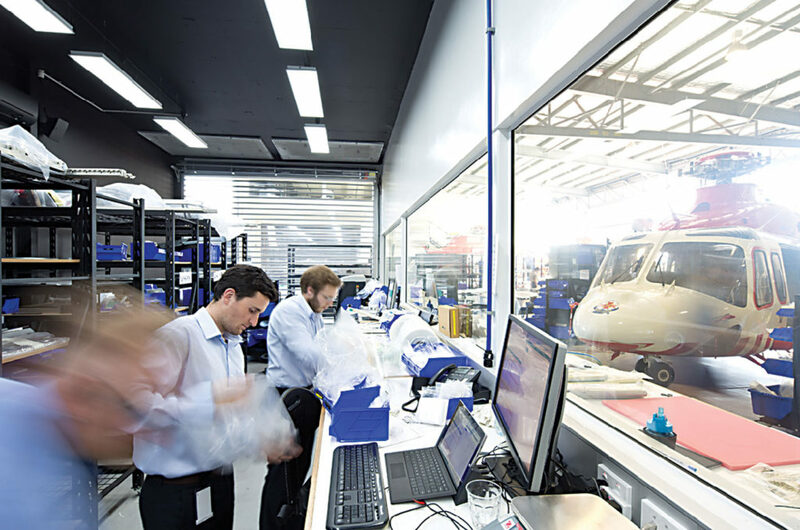 The team poured millions of dollars and thousands of hours into the project to achieve the best possible outcome, the result of which represents a substantial leap forward in air ambulance technology. 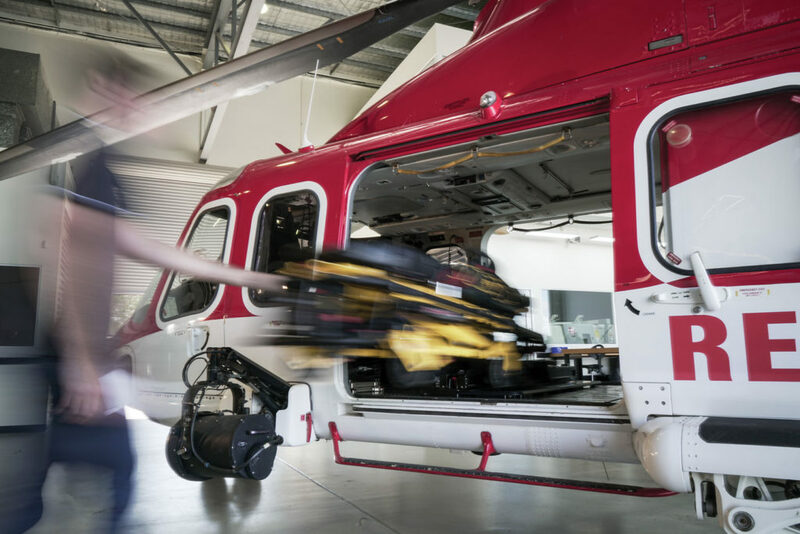 The PAL system enables a stretcher to be loaded onto a helicopter in as little as 18 seconds, with just one push of a button. 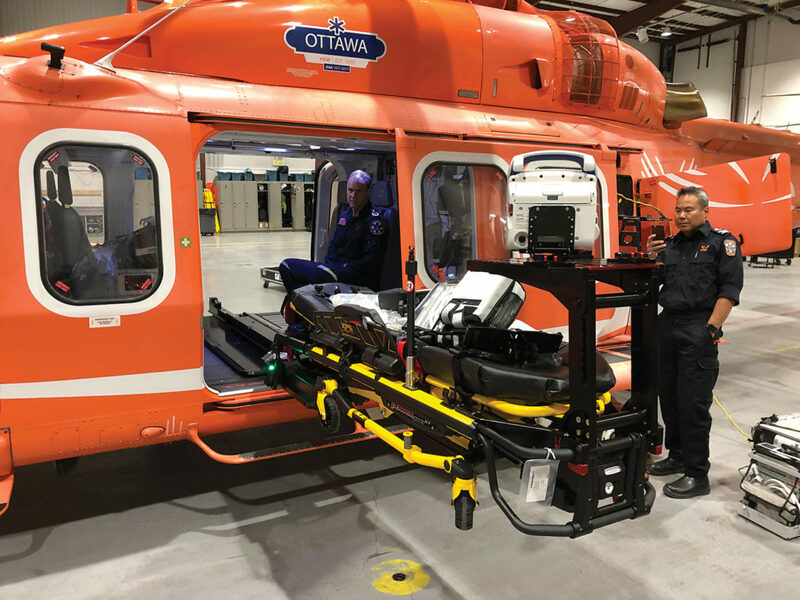 It requires only one operator and can support as much as 700 pounds (318 kilograms), eliminating the need to lift patients into an EMS helicopter manually. The technology is also interoperable with ground ambulances, significantly reducing patient transfers and improving golden hour response times. “It’s a massive milestone in the industry,” said Shrapnel. 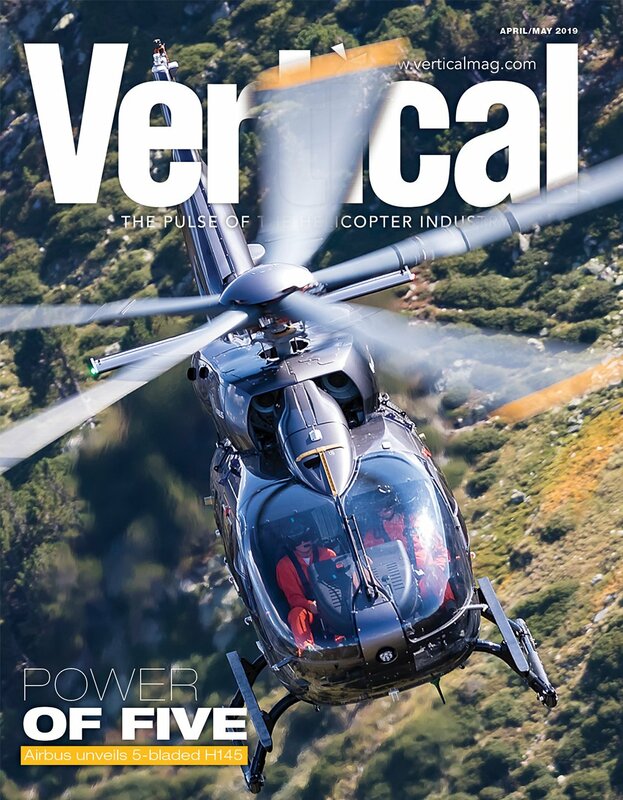 “This is now bringing the very best stretcher technology to the HEMS industry so that critical patients have the best possible chance of receiving fast, safe and efficient retrieval and care. 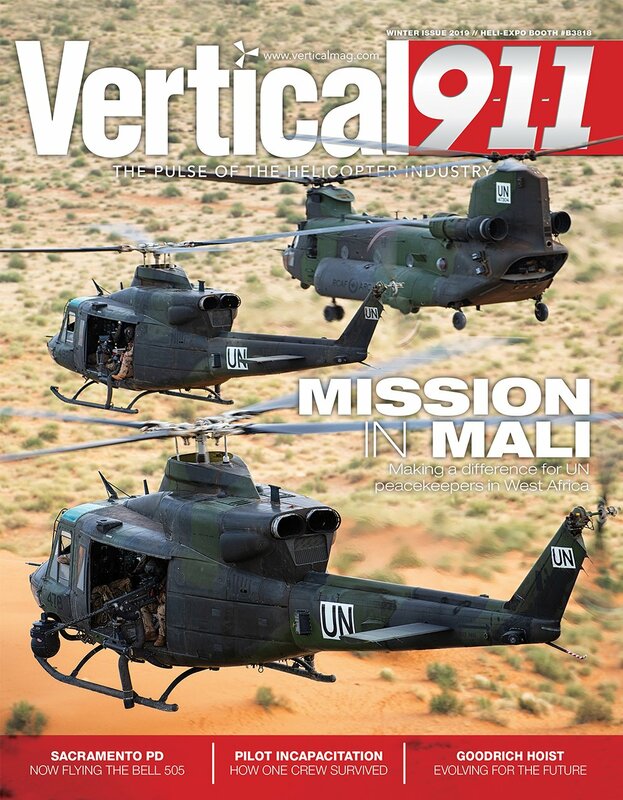 The decision by Canadian operator Ornge to invest in the PAL technology for integration across its fleet of 11 Leonardo AW139 air ambulance helicopters came following an exhaustive global search and competitive procurement process. When HeliMods signed the deal, it was a moment of enormous significance for both the organization and Shrapnel himself. 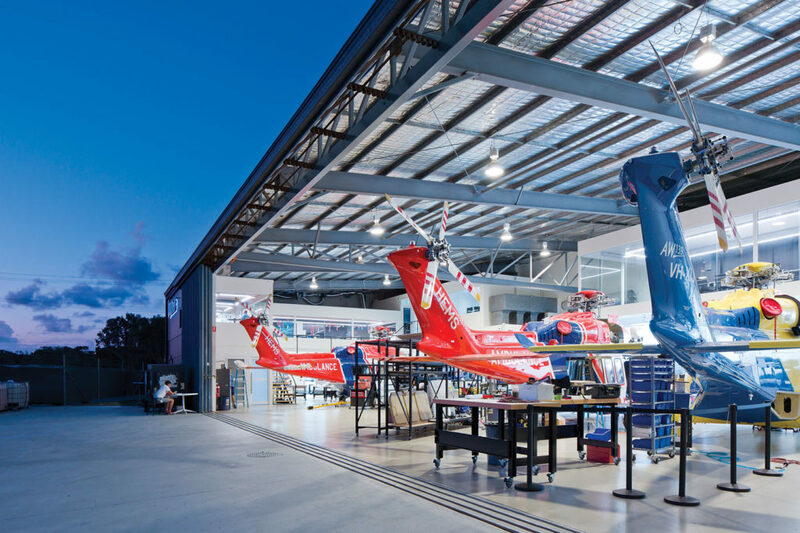 Shrapnel came from humble beginnings, launching the business back in 2002 on Australia’s Sunshine Coast, a part of regional Queensland outside of the traditional aerospace industry centers. Since that time, the business has grown and transformed itself into an internationally renowned company that works with some of the best-known operators and original equipment manufacturers around the world. Like the PAL™ system itself, the Ornge deal has represented a significant leap forward for the company. The PAL technology represents just one example of the organization’s capabilities. 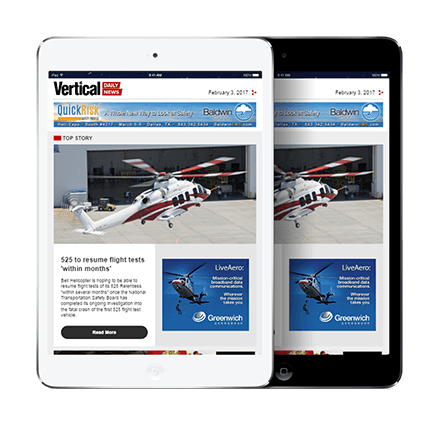 HeliMods provides comprehensive, multi-platform mission solutions tailored to suit customer requirements. It offers rapid solution development through collaboration, leveraging the best digital design and advanced digital manufacturing technologies. HeliMods has built an excellent reputation based on its ability to deliver innovative products and solutions, with significant speed, agility and responsiveness to customer requirements–while not compromising on quality. The company is well known for its exceptionally high standards. Additionally, it is one of the largest holders of rotary-wing supplemental type certificates in the world.